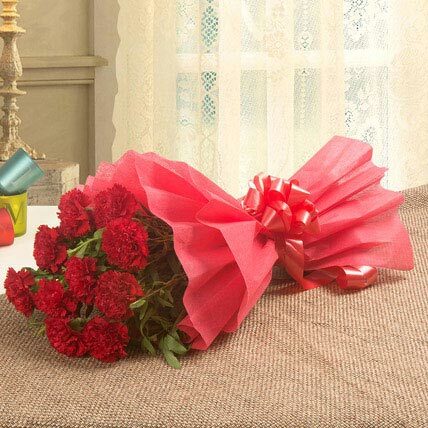 The unmatched beauty and power of red is perfectly depicted with this beautiful bouquet of carnations. 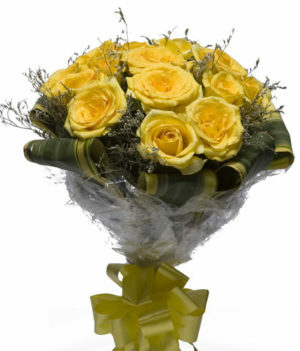 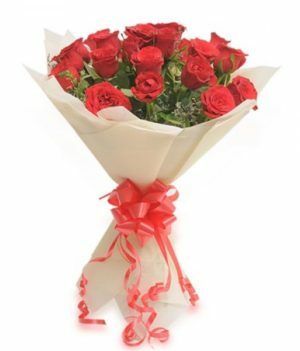 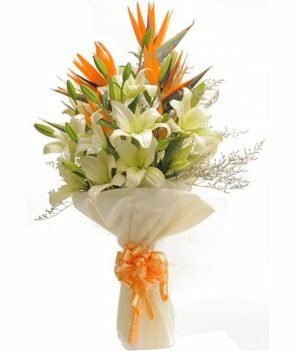 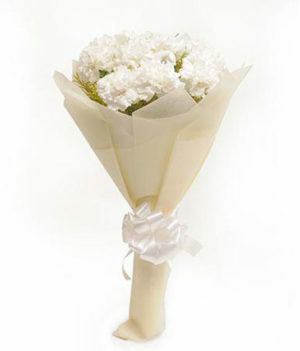 If you are looking for something perfect for your beloved on a special occasion, go for this bouquet. 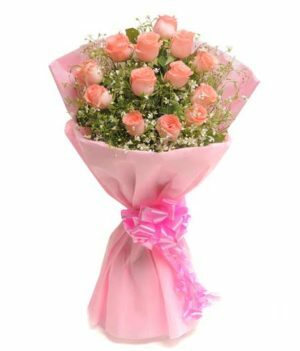 This pretty arrangement is bound to make your loved one’s face glow with a big smile. 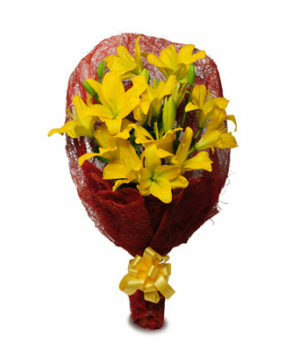 Available exclusively at wishbygift, this bouquet makes for a great pick!